First Aid skills can be the difference between life and death for a workmate, family member, a stranger on the street, or even yourself. Whether you need it for your workplace, your club, in another setting or would just like peace of mind. First Aid is not just a useful skill, it could also help save a life and minimise the impact of injuries. 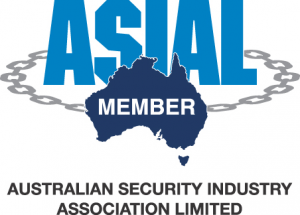 This unit is a requirement for security officers working in the security industry, under the Security and Related Activities (Control) Act 1996, as stated by Police Security Licensing Branch of Western Australian. The First Aid unit, HLTAID003 Provide First Aid, is nationally accredited providing participants with the qualification to be a First Aid representative in many workplaces and other required situations. The course we deliver is highly practical and focused on real Safety Scenarios that you can put in to practice. This unit was also previously known as Apply First Aid HLTFA311A, Senior First Aid, Apply First Aid HLTFA301B, Apply First Aid HLTFA301C. The target audience for this UoC is those who are required to have first aid training as part of their workplace and members of the public who want training in first aid. 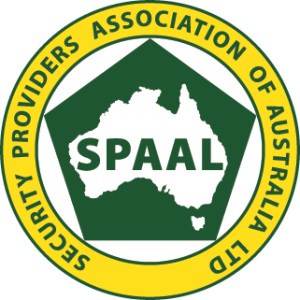 Those either undertaking training to enter the security industry or those currently employed within the security industry who are required to re-new or update their first aid qualification. Applicants must demonstrate good language, literacy and numeracy required at this level. A LLN assessment may be conducted at pre-enrolment to assess whether the applicant requires LLN support for this training. The course is a combined delivery structure and comprises a pre-course online component followed by our 1 day in-class or 2 evening in-class practical course. The pre-study consists of multiple choice questions which can be done on paper or online. To achieve a nationally recognised qualification, participants are required to complete the pre-course assessment, practical assessment and written assessments. Assessment details will be provided with course materials. We are unable to refund monies for students who do not turn up for classes or decide at a later date after booking that they do not want to attend. Changes to class times are allowed, but not within 48 hours of the class commencing.